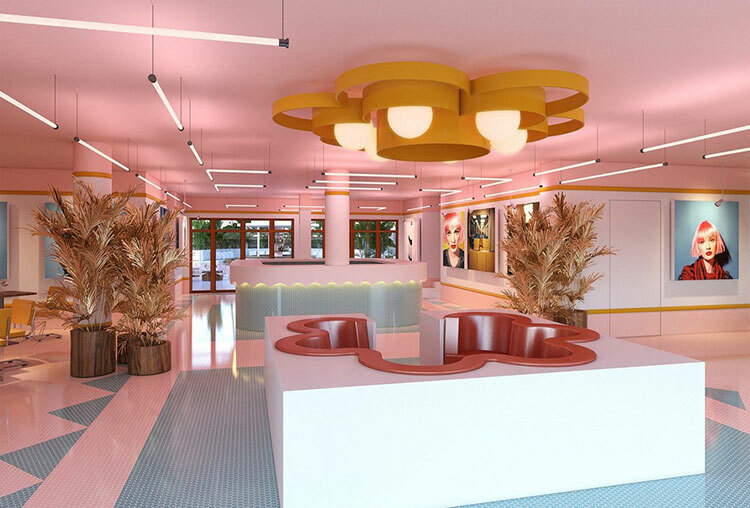 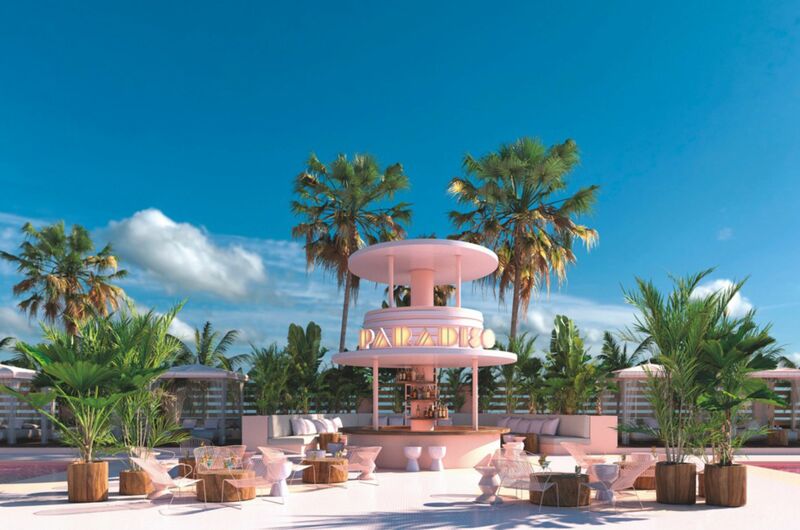 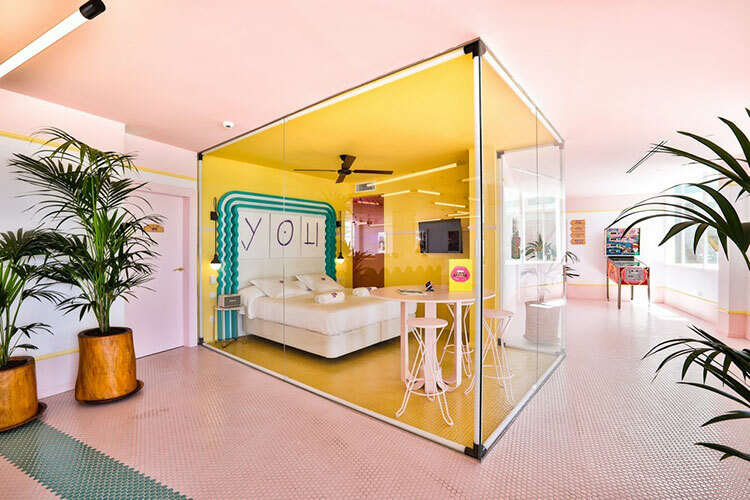 Devoted to art and contemporary creation and borrowing inspiration from the aesthetics of MiMo—Miami Modern—the new Paradiso Ibiza Art Hotel, introduces a whole new way of visiting the island, surrounded by contemporary art. 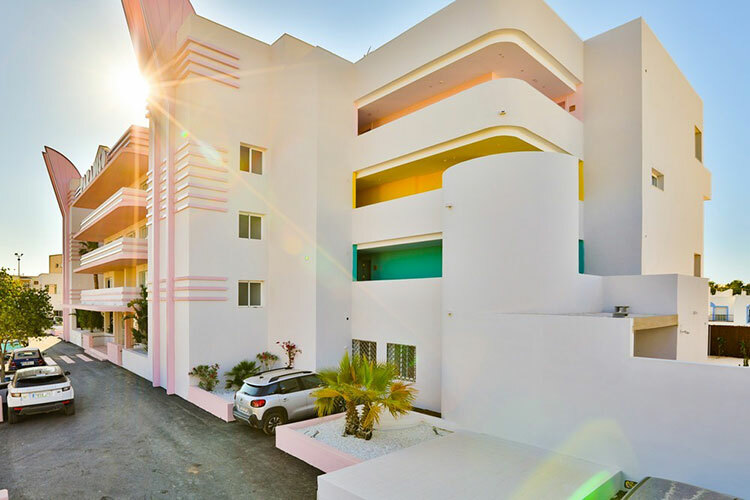 To further bolster the promotion of young, avant-garde artists, Art Paradiso is also organizing Zero Suite Residencies, a programme of short-duration residencies aimed at bringing a series of leading international artists to the island. 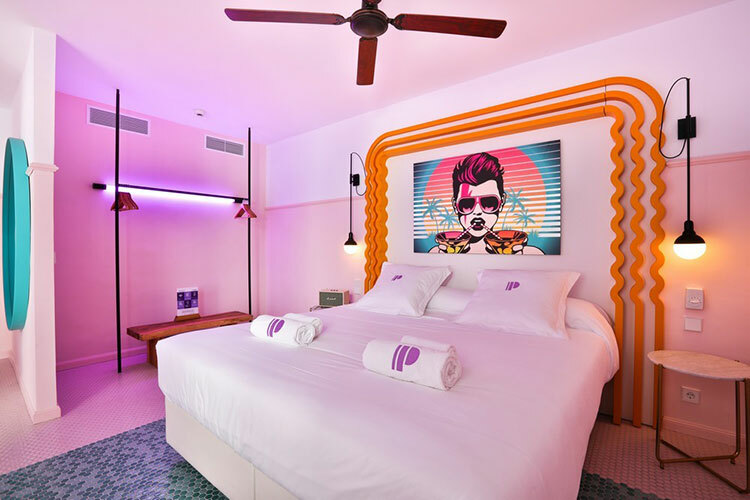 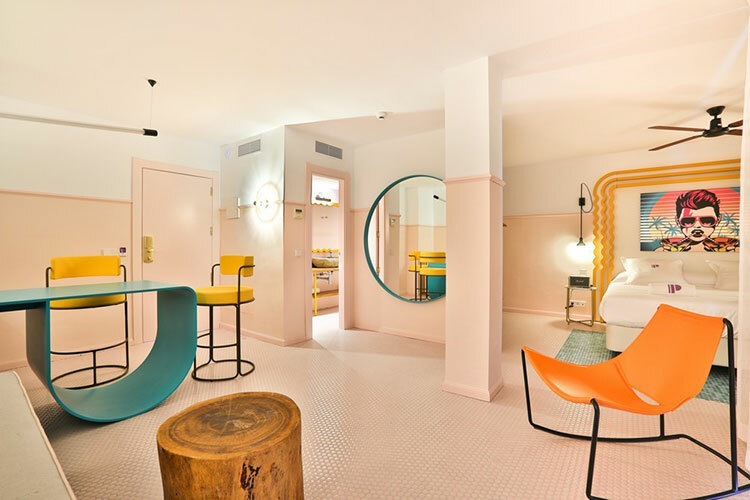 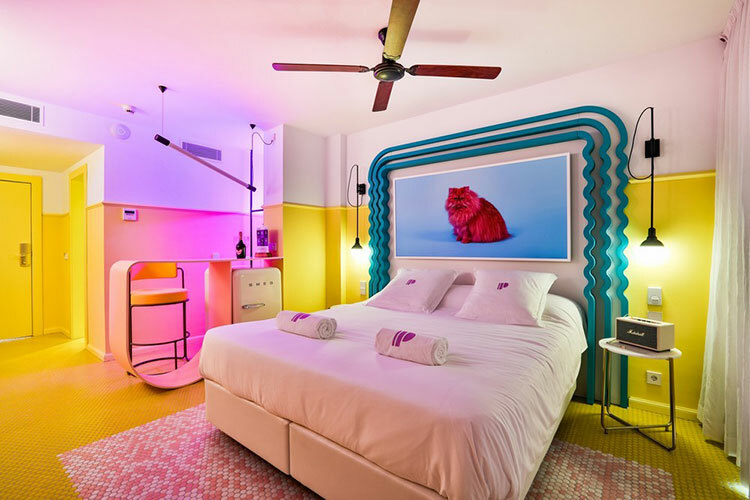 The Paradiso Ibiza Art Hotel is the latest project of Concept Hotel Group. 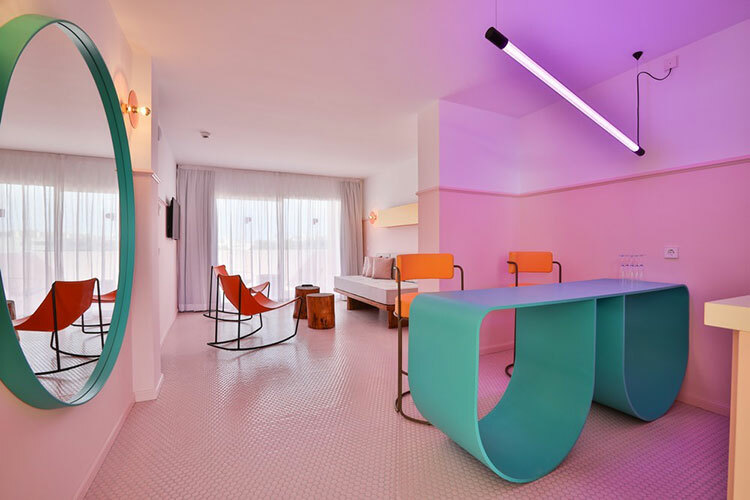 Over the last six years, it has introduced its new concept in accommodation into the island, based on impeccable design by the architecture and interiors studio ilmiodesign. 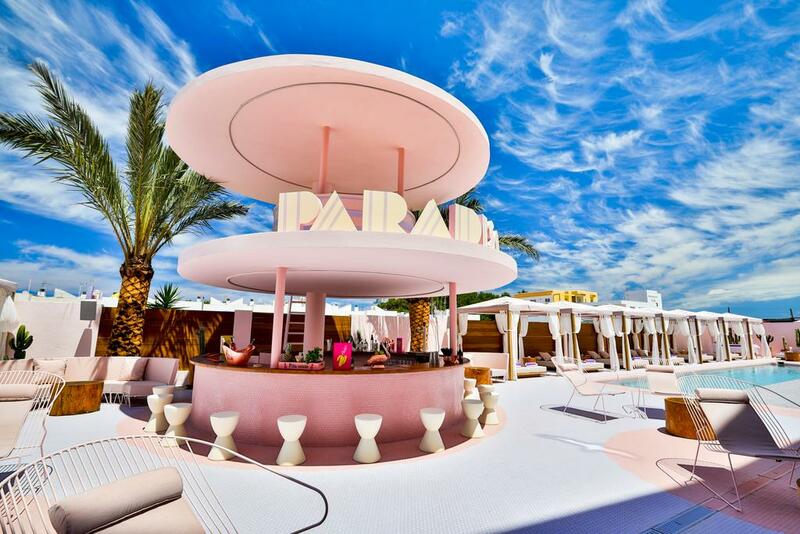 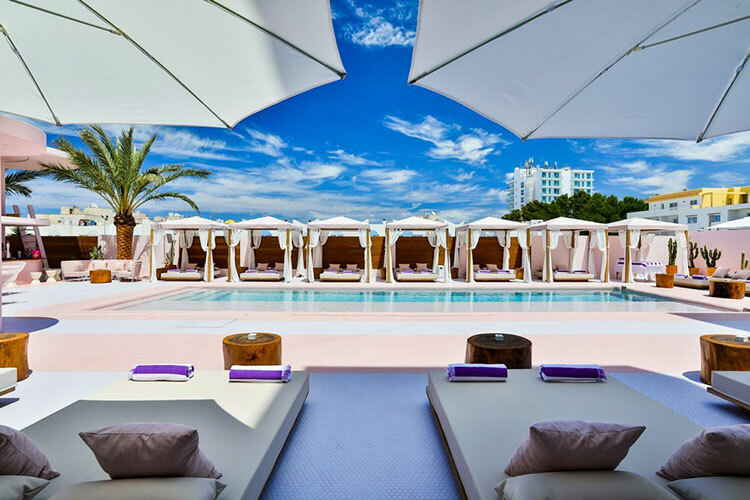 Paradiso Ibiza Art Hotel now joins Santos, Tropicana, Dorado and Cubanito as the group’s fifth concept hotel. 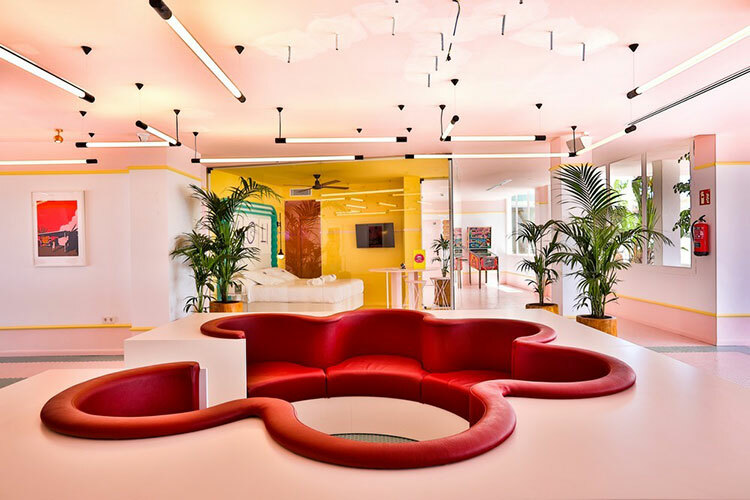 Though five very different experiences, they all share the common denominator of uniqueness and innovation, and fun!